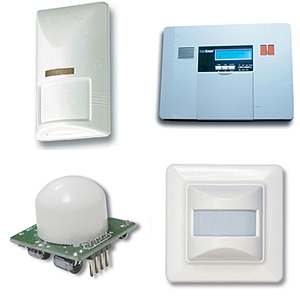 IR-TEC is an ISO-9001: 2000 certified designer and manufacturer of various types of human presence and movement sensor products like Outdoor motion detector, Wireless security sysem, and Lighting control sensor, etc; which are perfectly fit for intruder alarm, lighting control, HVAC control and building management. In addition to our own products, IR-TEC is fully qualified and capable of providing OEM, ODM and EDMS of electronic products to serve our customers around the world. For OEM / ODM / EDMS business cooperation, please contact our sales department for more details.